This book caught me in its spell from the first chapter. The characters and their situations are so realistic, and this makes the sleeping illness that is taking hold of this town even more surreal. 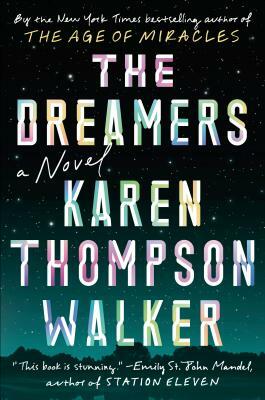 Karen Thompson Walker's writing style is beautiful and poetic but still easy to get lost in, and from the beginning I was invested in the characters' lives and the mystery of the spreading sleep. Definitely recommended for any and all fiction fans who don't mind something just on the other side of reality.